Looking for Easter fun for the whole family? Then here's an event you can't miss. On April 20-21, we're taking over Shanghai Archwalk to host a festive Easter egg-stravaganza perfect for bunnies of all ages. 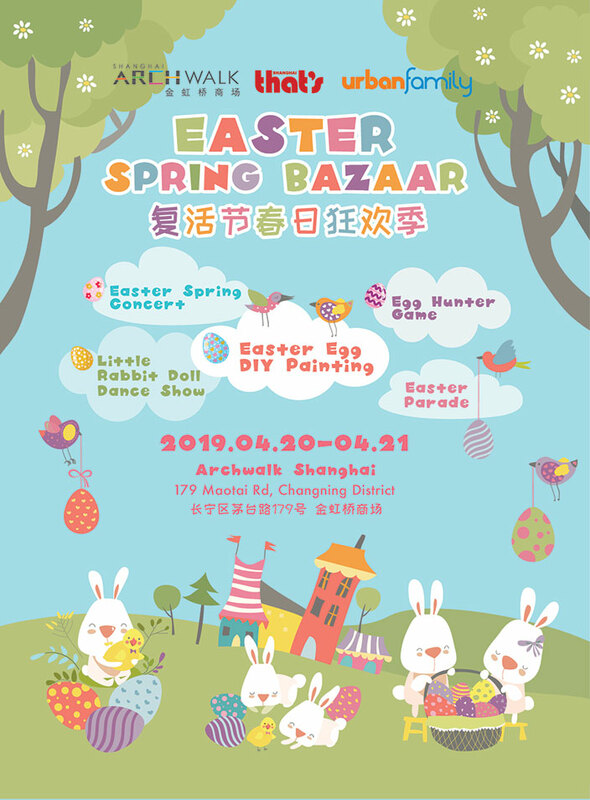 The 2019 Easter Spring Bazaar will be a fun-filled, family-friendly gathering. Best of all, it's totally free (with RSVP)! Hop on down to Archwalk, which will be transformed into a colorful spring village for the weekend. Attendees will join in on events such as an Easter egg hunt, live concert, DIY egg painting, parade and rabbit dance performance. There will also be a spring bazaar featuring gifts, activities, games, tasty food, delicious drinks and so much more. Attendees will also receive an Easter Egghunter Card to collect stickers. Stop by booths at the bazaar or select Archwalk stores to earn stickers, chocolate eggs and other lucky prizes. Collect enough stickers and you can exchange them for special goodies. RSVP is required. 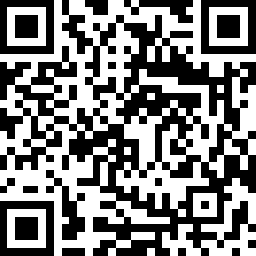 Scan the QR code below to register right now and receive a free Easter basket at the event. Easter Spring Bazaar, Sat-Sun Apr 20-21, 11am-5pm, free entry (RSVP required). Shanghai Archwalk, see event listing.